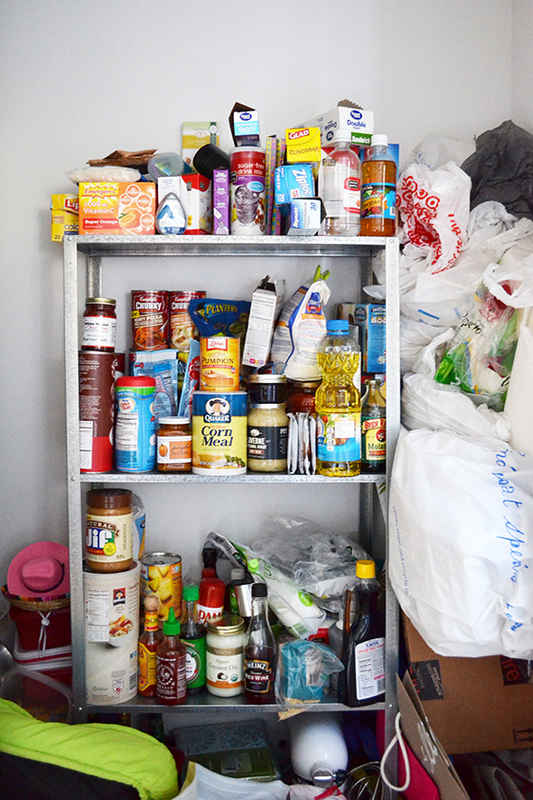 EasyClosets has partnered up with bloggers to bring you their organizing stories. 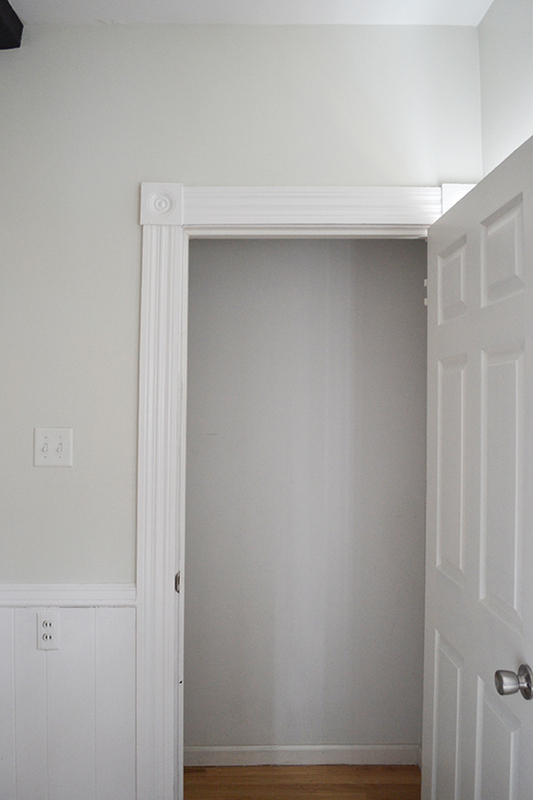 Kelly of Design Crush loves her historical home, but like a lot of older homes it was lacking in storage, including pantry storage. 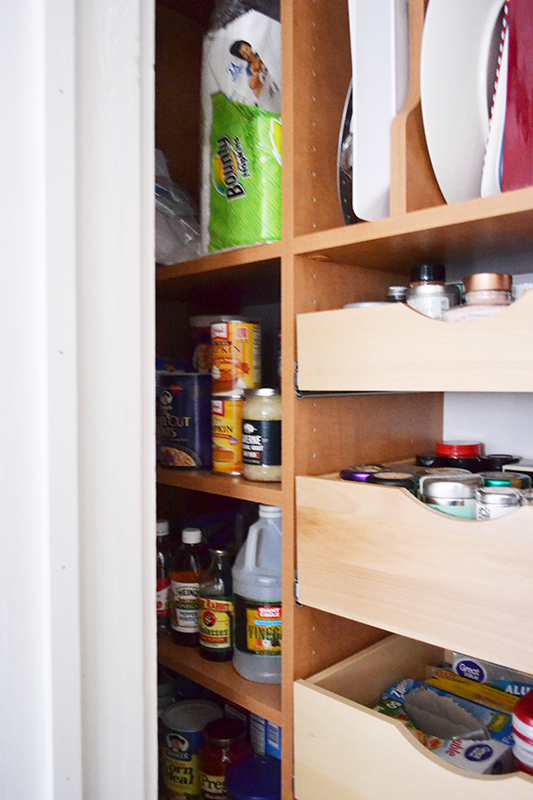 She had been using a small metal rack inside the pantry closet to store her items, but the result wasn't very organized or pretty. "I worked one-on-on with a designer from EasyClosets to create a system that would fit my space and be functional for the way I wanted to use it," said Kelly. 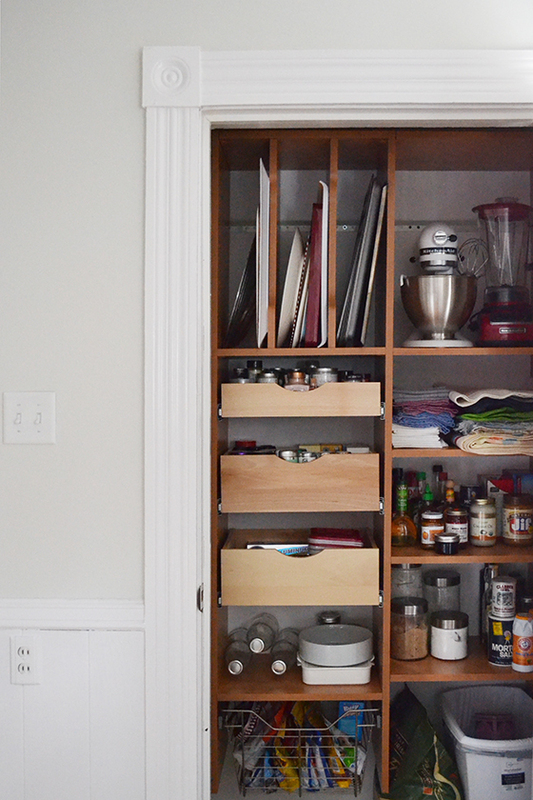 "My main goal was to take some of the pressure off of the few kitchen cabinets I have by utilizing the closet to store cookie sheets and platters, large kitchen appliances, all non-perishables, recycling, and dog food." 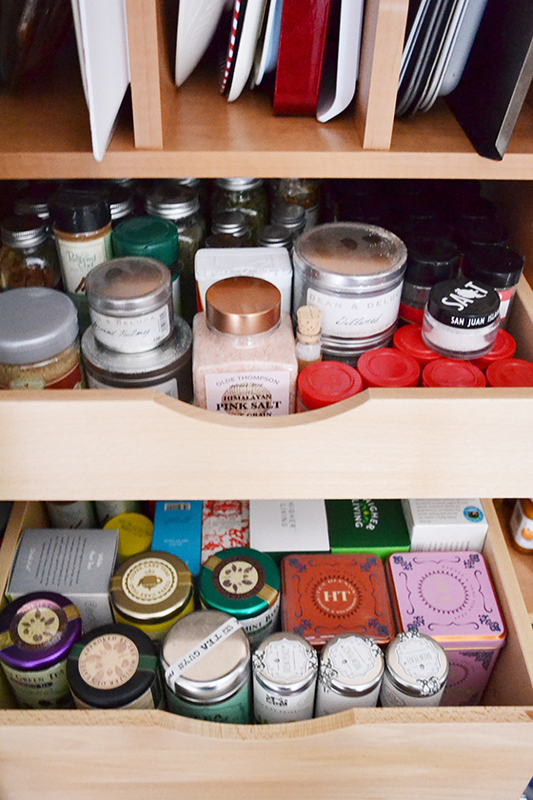 Kelly had this say about her new pantry layout: "I'm finally able to see all of my spices for cooking and baking as well as my (ridiculously robust) collection of teas! Even my table linens and a few serving pieces found a place to call home." 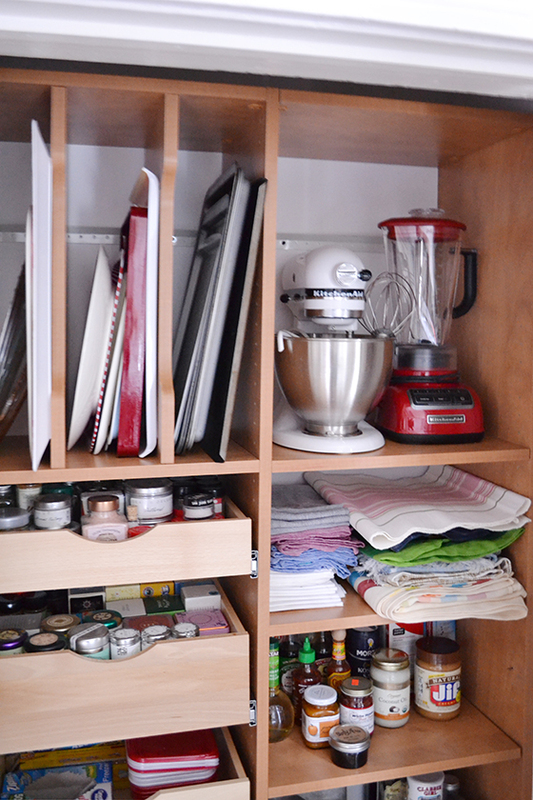 "I'm utilizing every possible inch of this closet now, and I couldn't be happier with the end result!"